Who is Kamala Harris, Democratic candidate for president? If Sen. Kamala Harris were to earn the Democratic nomination for president, it would be the definition of skyrocketing toward the country’s top office. Harris has only been a U.S. Senator for two years, but her brief time in Washington has been enough to gain her some notoriety as someone who could be a fit for the Oval Office. After months of deliberating, Harris officially announced her presidential candidacy Jan. 21. Harris has spent the past two years questioning the likes of Attorney General Jeff Sessions, Facebook CEO Mark Zuckerberg and Supreme Court Justice Brett Kavanaugh during hearings, and she has started to become popular among donors within the Democratic party, according to an article on thehill.com. 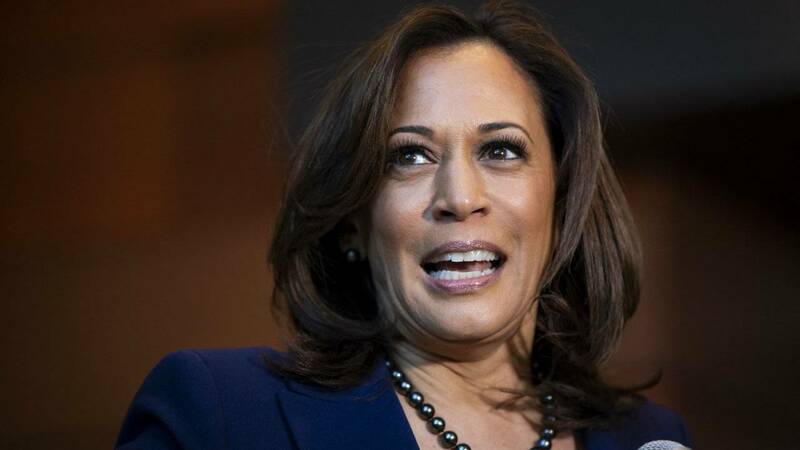 Before becoming the second African-American woman ever to be elected to the U.S. Senate, Harris was California’s attorney general from 2011-17 and San Francisco’s district attorney from 2004-11. Click here to see more news about Kamala Harris.